Some outstanding researchers are candidates for virtually any award. Prof. Steven Gortler of Harvard University is one such person, and is the recipient of this year’s Significant Young Researcher Award. His work has been marked from the beginning by challenging mathematical insights coupled to practical graphical algorithms. He was instrumental in advancing wavelet techniques in computer graphics through his Ph.D. thesis in 1994 and various publications from 1993-1995, particularly with his influential SIGGRAPH 93 paper, “Wavelet radiosity,” written with Schröder, Cohen and Hanrahan. 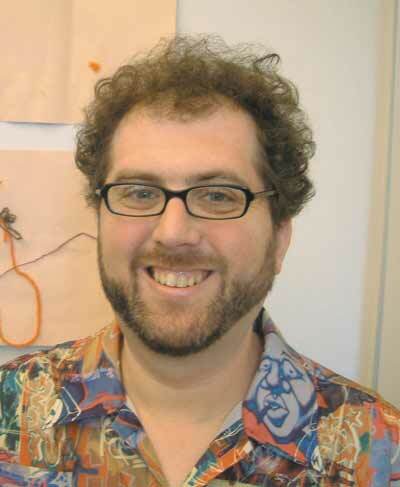 He collaborated with Liu and Cohen on computer animation in the 1994 SIGGRAPH paper “Hierarchical spacetime control.” He explored the mathematics of “The Lumigraph” in his SIGGRAPH 96 paper, which is probably his best known work in the area of image-based rendering (IBR). His work in this field, which began with the Lumigraph but moved into other areas such as layered depth images, interactive IBR, and the geometry of IBR, is widely recognized as deeply original, mathematically cogent, and farreaching. More recently, he has been involved in polygonal modeling, particularly in areas such as texture mapping and parameterizing meshes, computing silhouettes, and combining IBR and polygonal modelling. 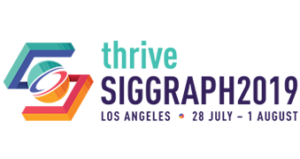 He has had the distinction of having had three papers appear at SIGGRAPH 2000, and three at SIGGRAPH 2001; he has published eleven papers at SIGGRAPH in all, including one in this year’s proceedings. Steven is wonderfully deserving of this year’s award, and we look forward to an even more generous bounty of results in the years to come.